How many people can draw a line in their lives that connects living in the West Bank, yacht racing around the world, doing polar expeditions, and becoming the CEO for a highly successful technology firm? 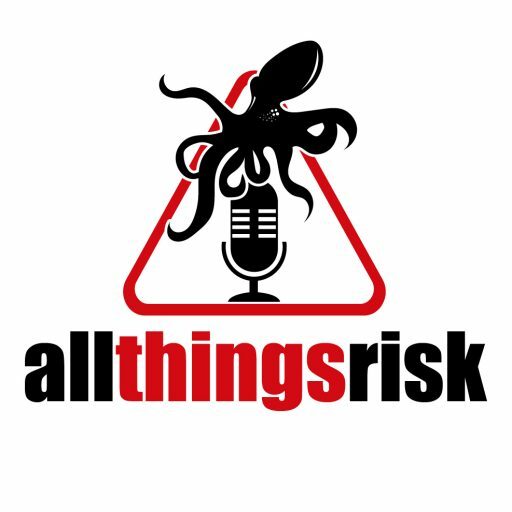 Probably one – and this week, he joins me on the All Things Risk Podcast to talk risk, digital media, leadership, and much more. 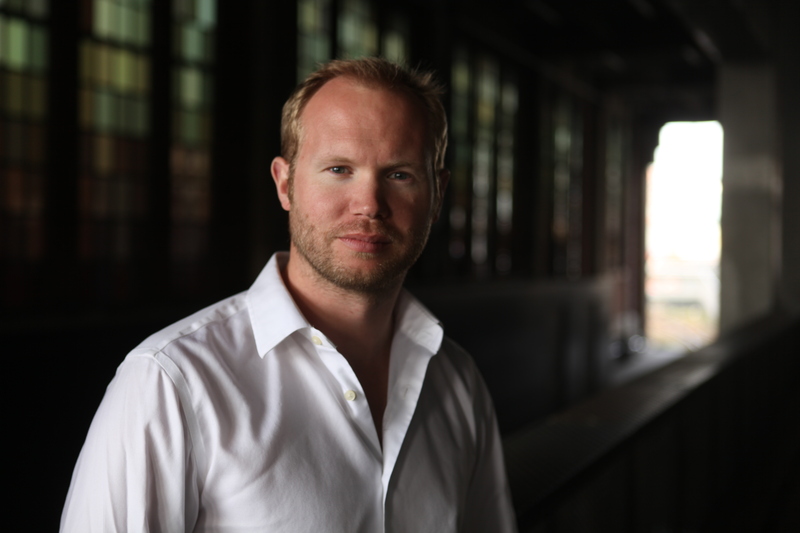 Meet Tony Haile, founding CEO of Chartbeat (www.chartbeat.com), explorer, adjunct Professor, and many other things. The things that Tony has done may, at first glance, seem disparate and unrelated. However, as you’ll soon grasp, the way that Tony looks at them, they are completely connected. One of the threads that runs through Tony’s endeavours is around risk and risk-taking. Tony has for instance, applied many lessons from his polar expedition days to the world of tech start-ups. Chartbeat, the company Tony led as CEO for seven years is similarly an interesting story – not only because it went from start-up to market leader in its field, but also for what it does. Chartbeat helps media companies understand how its audience engages with content (as opposed to the blunt instrument of measuring clicks and page views). Tony’s work at Chartbeat revealed that in spite of the click bait economy of which we are a part, there is a massive demand for thoughtful and nuanced content. We talk about this, including the future of digital media and investigative journalism in part of this episode.